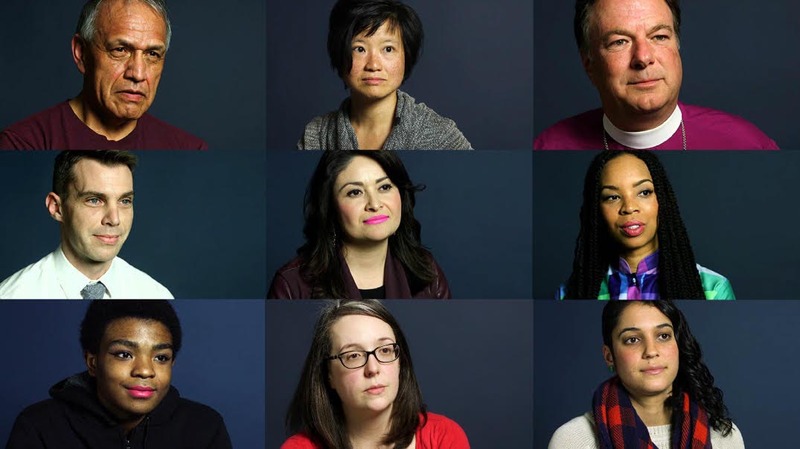 An interactive documentary exploring the words we use – and misuse – when we talk about race. After 35 years in the U.S., Juan Lopez was deported. His family faced a difficult choice. The files were created to discriminate. 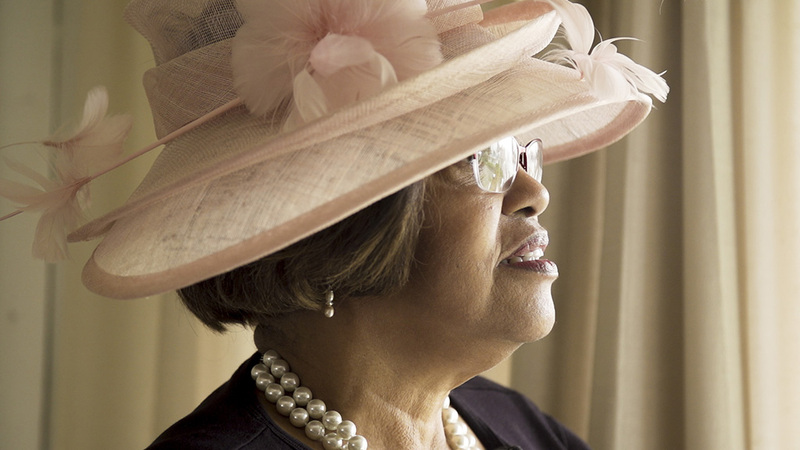 Now, they're helping descendants discover their stories. 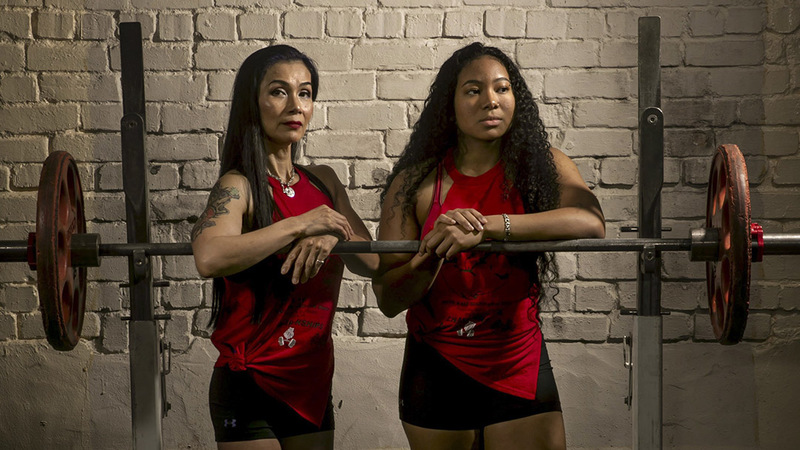 Mother-daughter duo Chisato and Sachie DuBose are world-champion power lifters and bodybuilders. 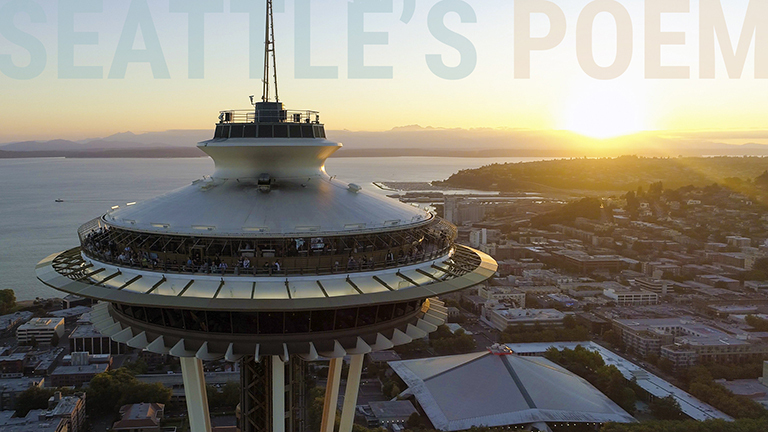 Watch Seattle's beauty unfold over poetry by Claudia Castro-Luna in this visual poem. Desmond Jackson was killed in 2012. His great aunt wants justice. Filmed by Bettina Hansen. 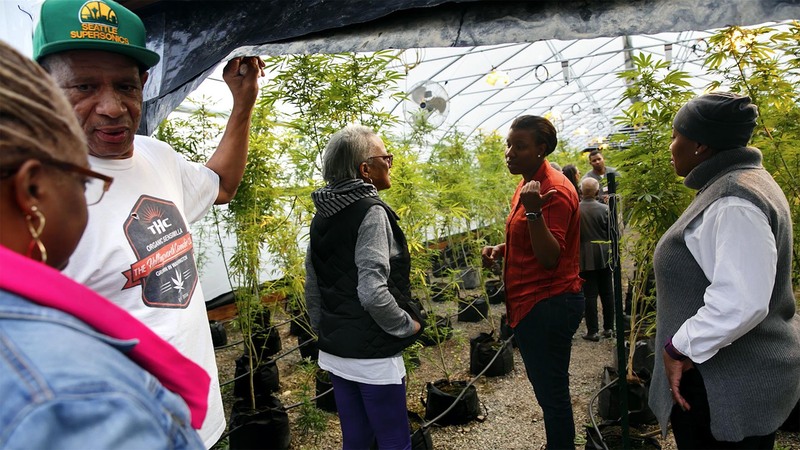 Grandma's 96th birthday is celebrated on a very unique family farm. 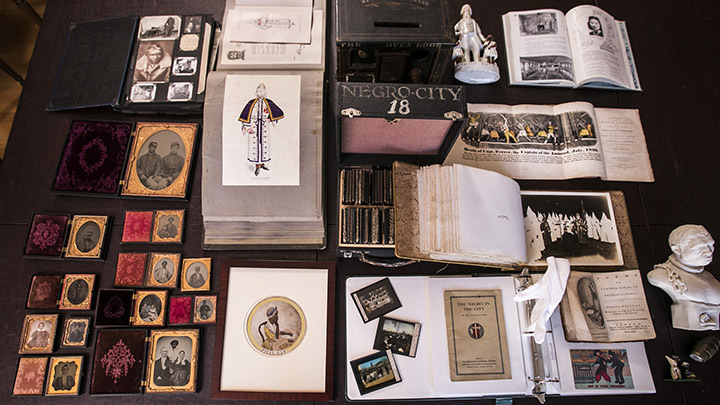 Jeffrey Coopersmith’s collection includes MLK’s personal notecards and child-sized iron shackles. In Act III of ‘Swan Lake,’ a ballerina must perform 32 consecutive fouetté turns. 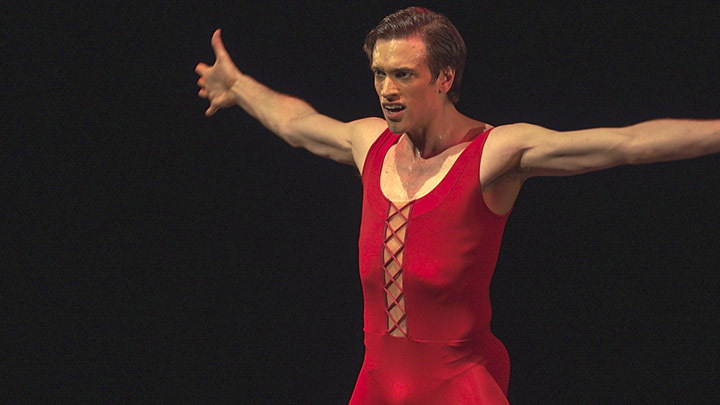 Pacific Northwest Ballet soloist Steven Loch has struggled with OCD since age 13. What is Pacific Northwest cuisine? 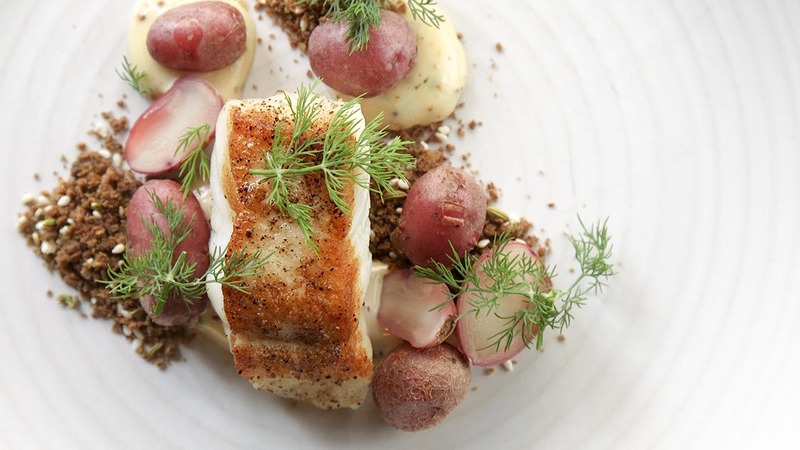 Forage, fish and farm with seven of the best chefs in the Northwest. This collection of stories redefines the hero's journey through the experiences, lives & lenses of women. 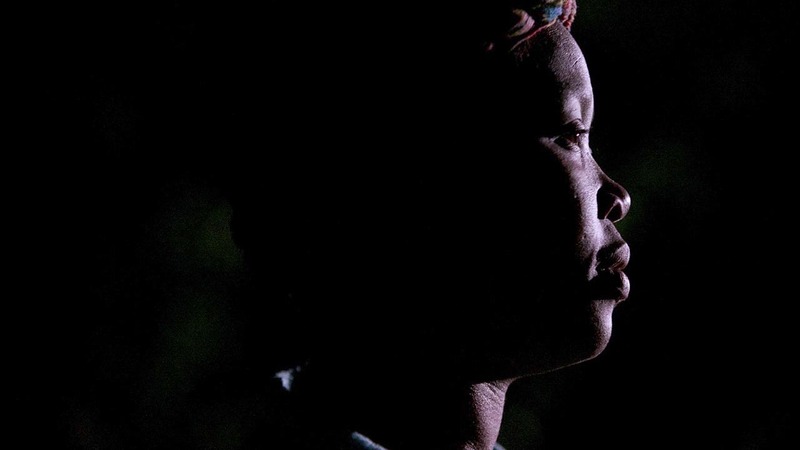 In South Africa, HIV-positive women work to rebuild their lives. Filmed by Erika Schultz. 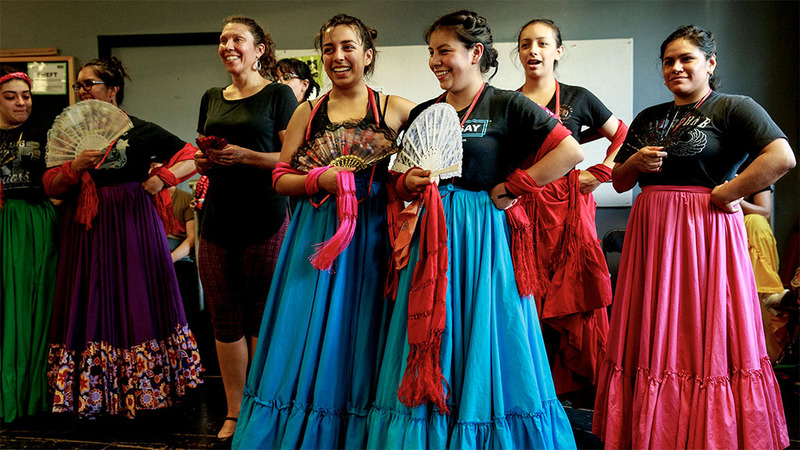 Bailadores de Bronce connect with history through Mexican folklórico dance. Filmed by Erika Schultz. A family of Iraqi refugees struggles with old trauma in their new home in Washington state. 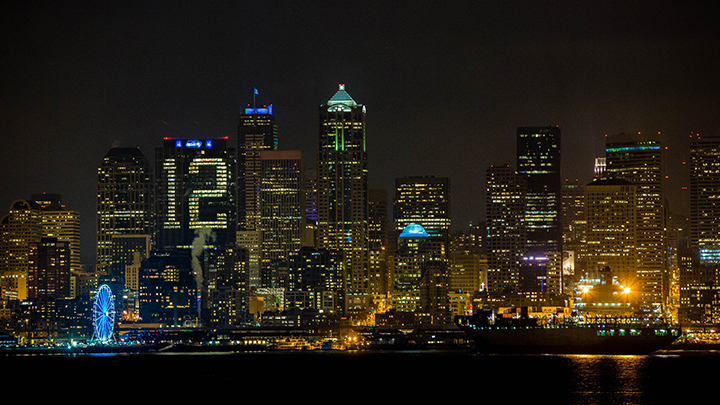 Seattle's skyline lights up for the Seahawks as the team heads to the Super Bowl. 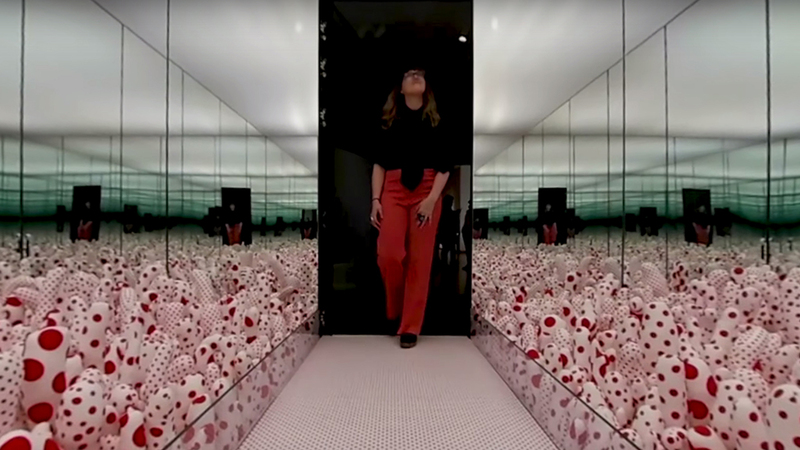 Step inside mirror rooms created by celebrated contemporary artist Yayoi Kusama. 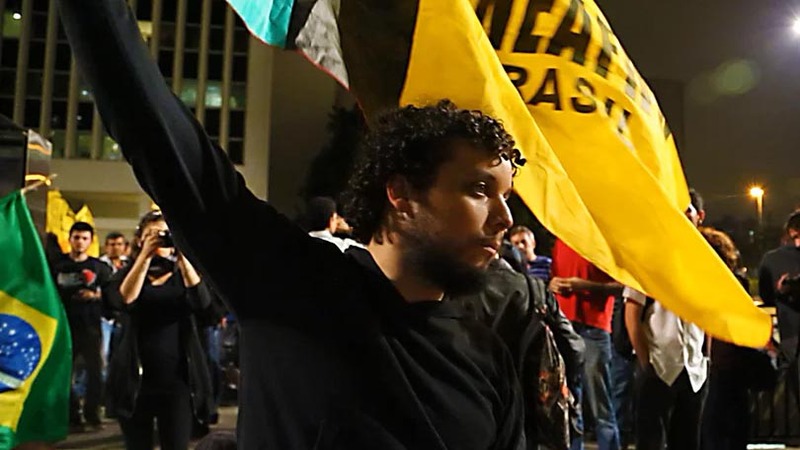 Disaffected youth take to the streets before Brazil's 2014 World Cup. 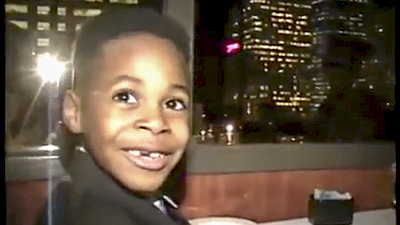 Winner of a regional Murrow award. An ex-Vice Lords chief starts an after-school boxing program on Chicago's West Side.